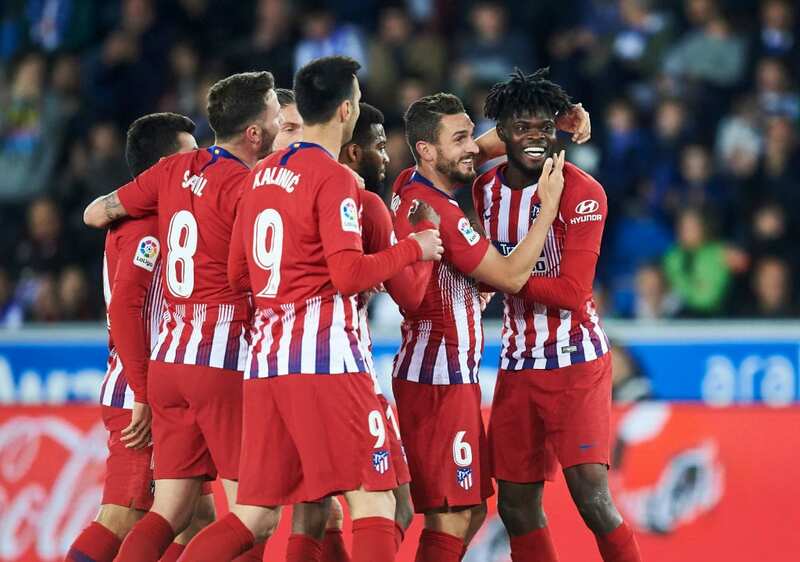 Thomas Partey believes the decision to ban his Atletico Madrid team-mate Diego Costa for eight games “isn’t fair” and hopes the club can find a way to lower the suspension. 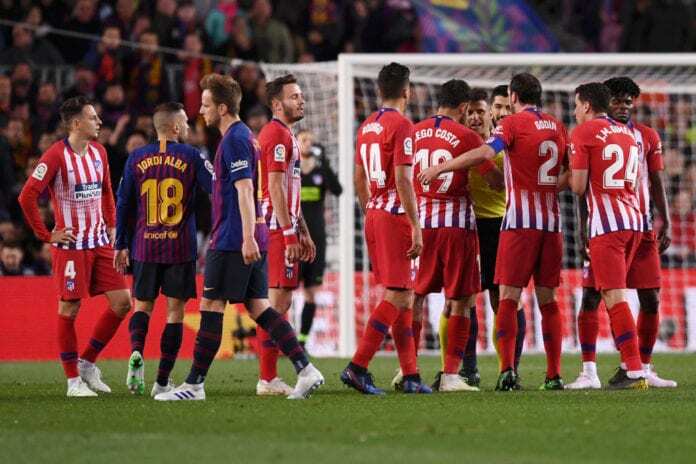 The Royal Spanish Football Federation (RFEF) handed Costa a surprise eight-game ban for insulting referee Jesus Gil Manzano during Atletico’s 2-0 defeat to La Liga title rivals Barcelona at Camp Nou last weekend. The match official accused Costa of insulting his mother, with several players intervening before Gerard Pique managed to convince the Spain international to walk away. The RFEF imposed a four-match suspension on Costa for insulting Manzano and another four for clutching the official’s arm. Therefore, Costa’s season is now over unless Atletico can find a way to overturn the ban for their remaining seven league games of the season. Speaking shortly after the punishment was announced, Atletico midfielder Thomas announced that it’s too excessive. “I just heard it, I think it’s too much,” said Thomas, according to Fox Sports. Meanwhile, Los Colchoneros president Enrique Cerezo was also taken aback by the length of Costa’s ban by the RFEF. “I did not expect it to be so many matches but that’s what they have decided,” said Cerezo. Atletico will host Celta Vigo at the Wanda Metropolitano on Saturday for their next La Liga fixture.